When your garden is overflowing with fresh tomatoes, this is the soup to make. Not only does this recipe showcase the sweet flavor of fresh tomatoes beautifully, it is also extremely versatile. You can make this soup with any fresh tomatoes you have, from cherry tomatoes to beefsteak tomatoes. By pureeing the soup, you don't need to seed or peel the tomatoes - everything just gets mixed in the blender - and you don't need any cream either. 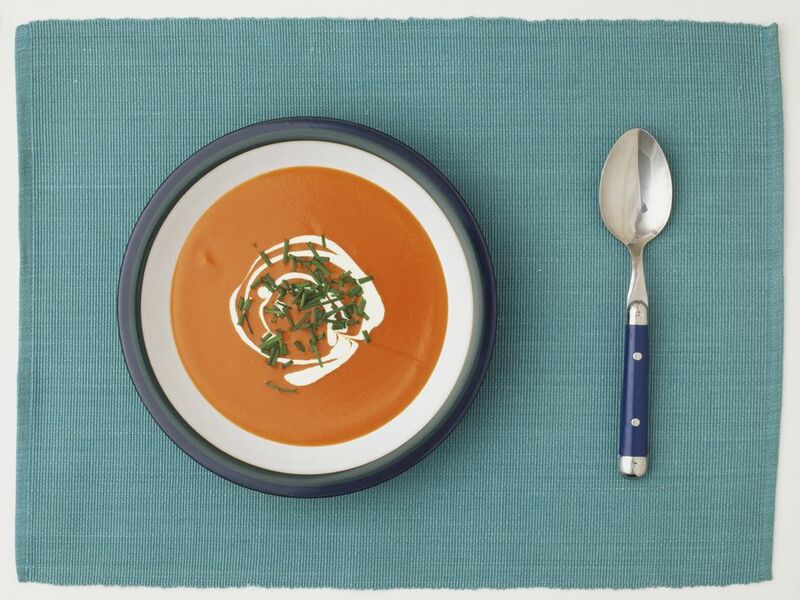 Ladle the soup into bowls, and serve, garnished with chopped fresh basil. Or let the soup cool completely, and transfer to freezer-safe containers to freeze. No-Cook Gazpacho, Done in 15 Minutes!